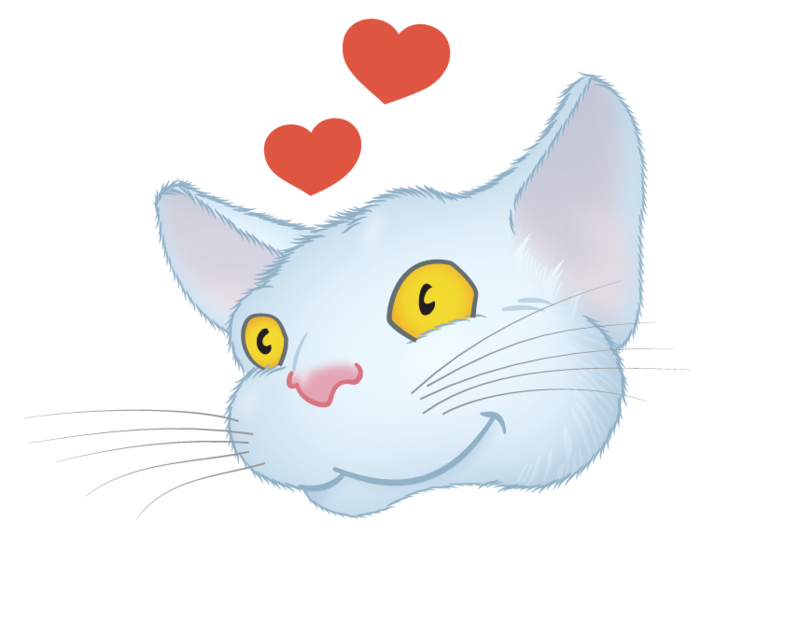 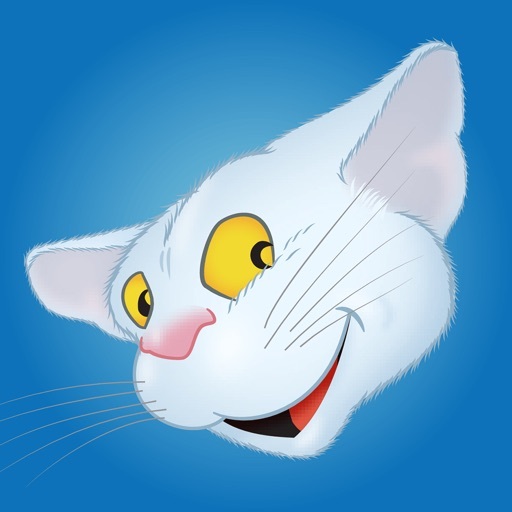 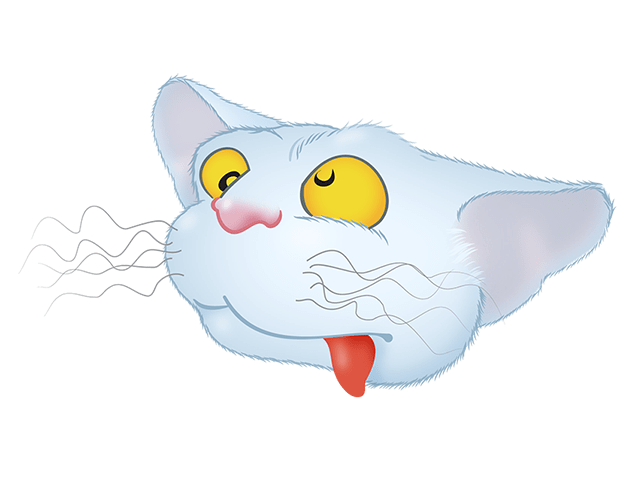 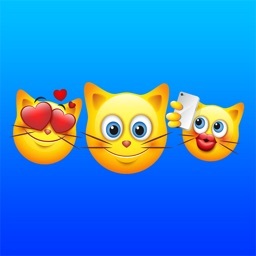 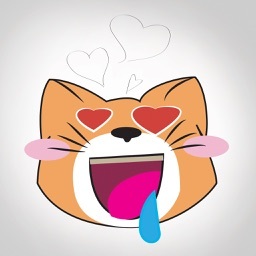 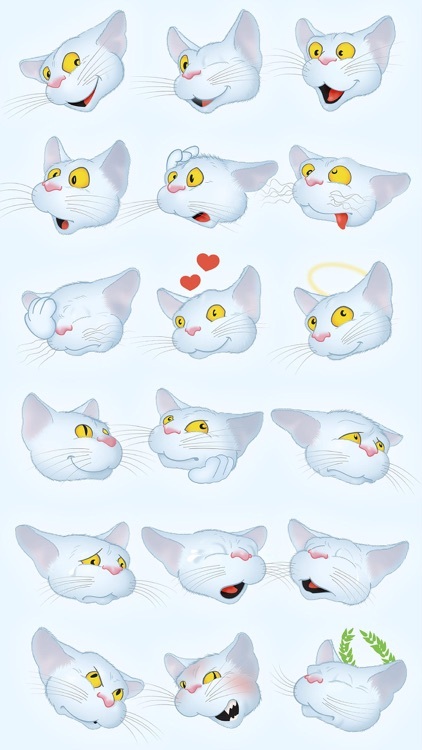 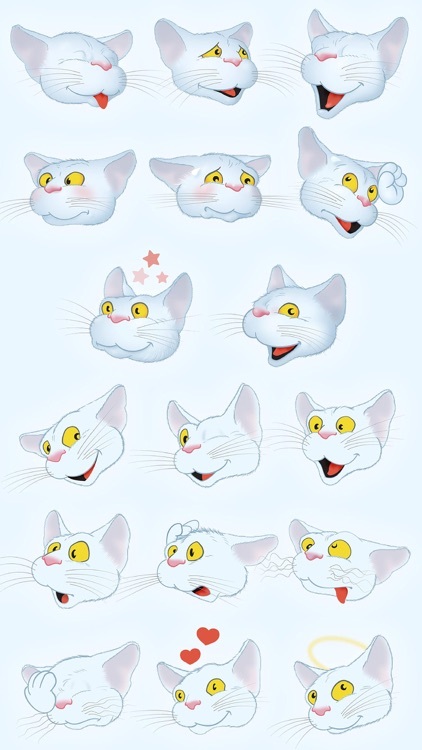 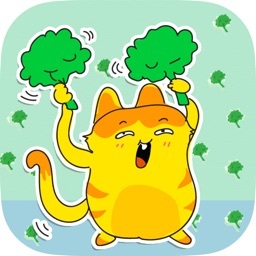 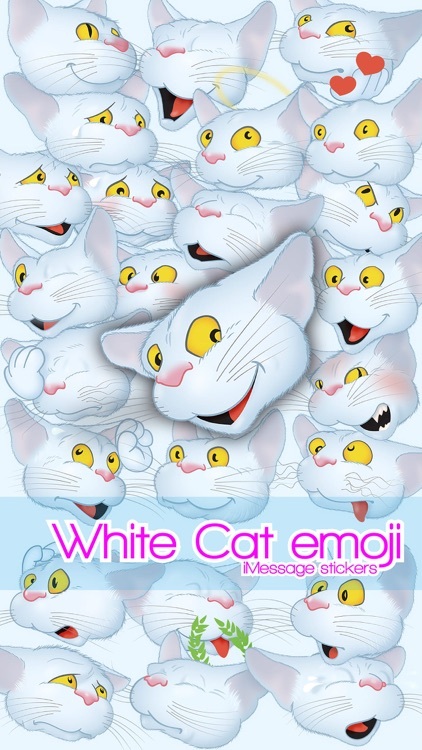 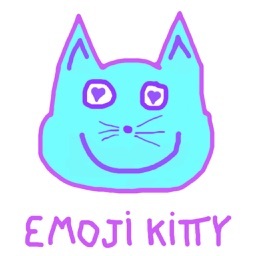 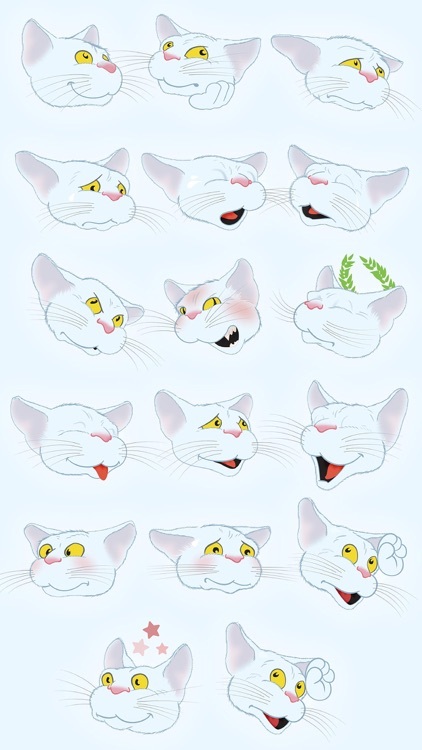 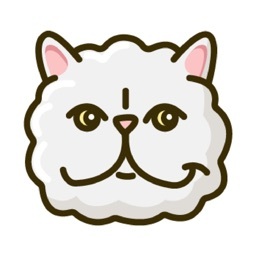 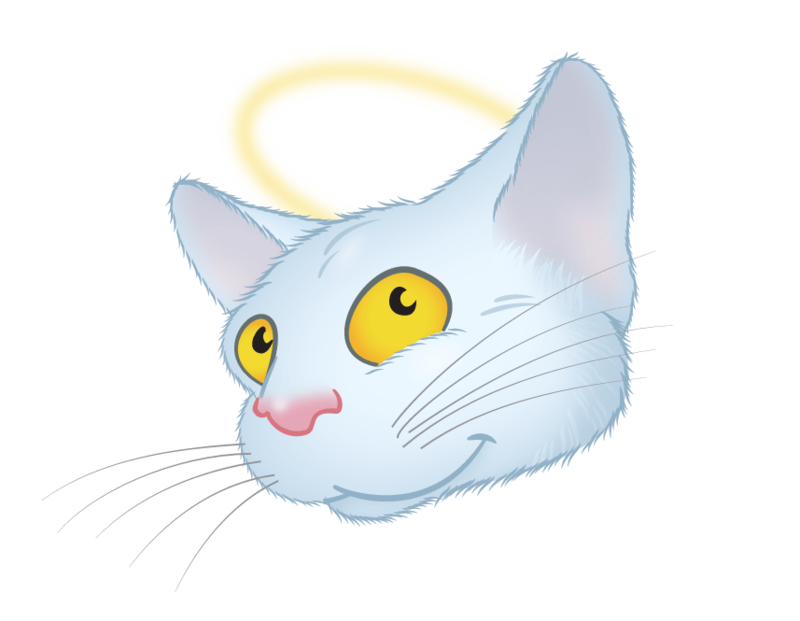 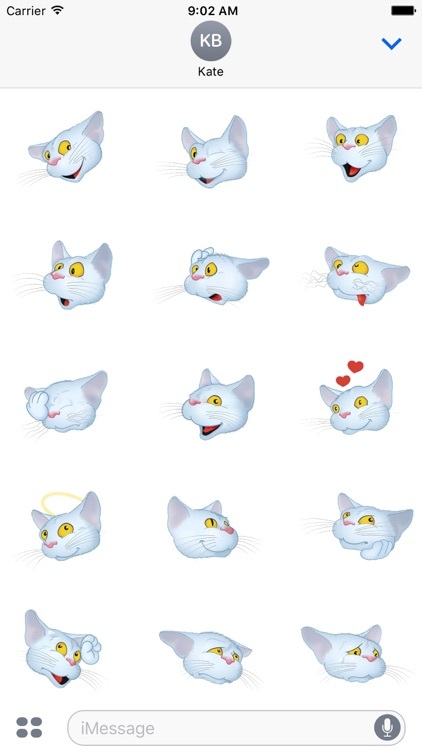 'White Cat emoji' is a collection of… cat emoji stickers. 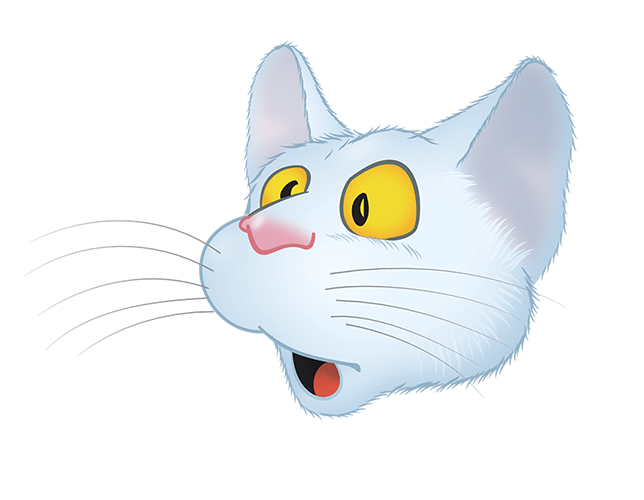 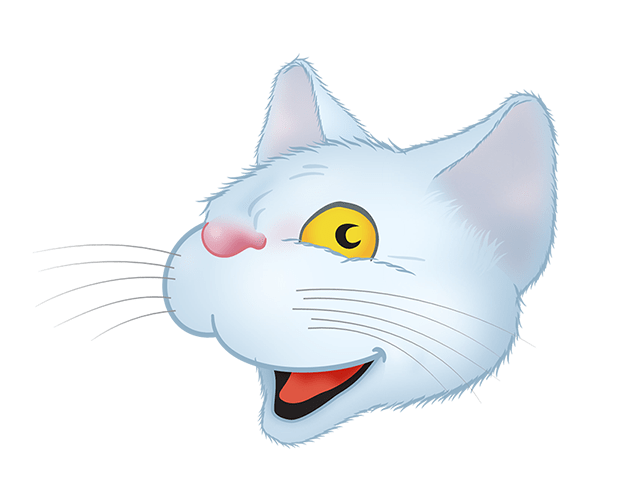 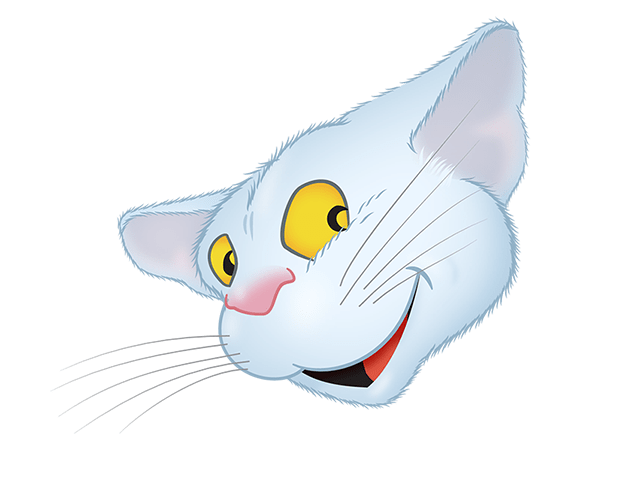 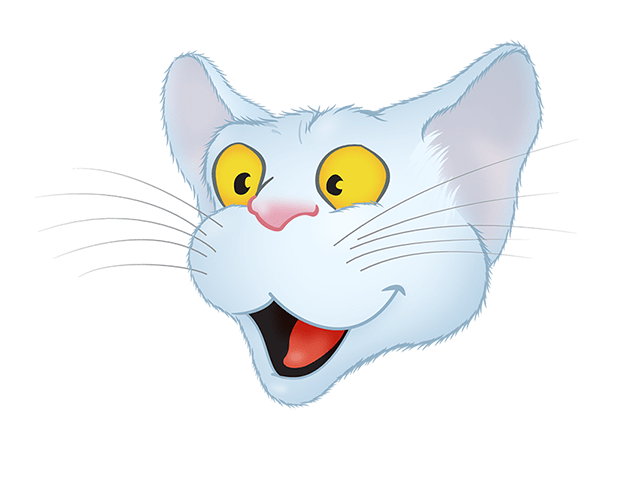 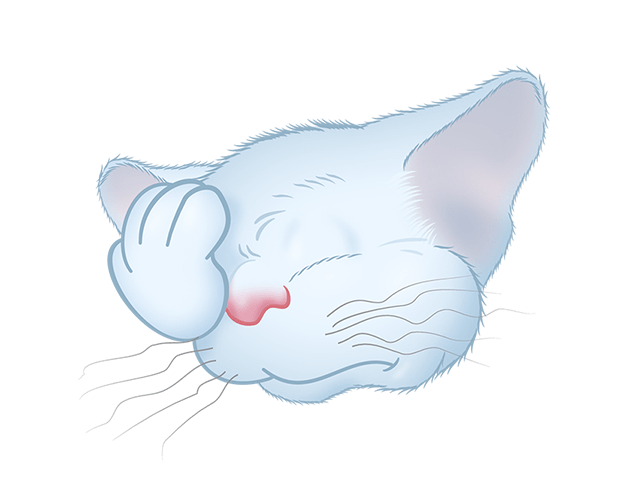 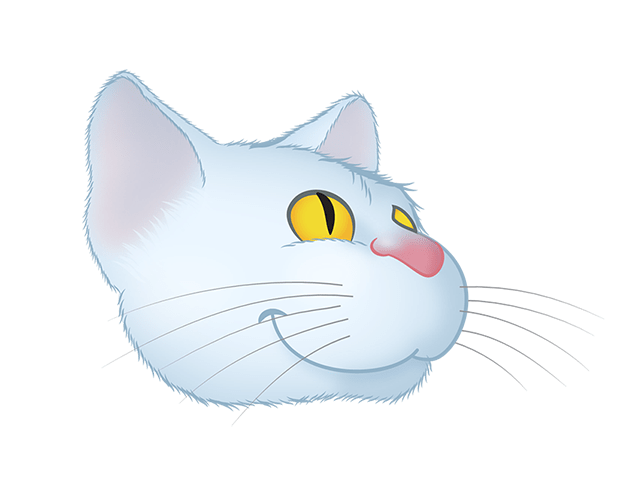 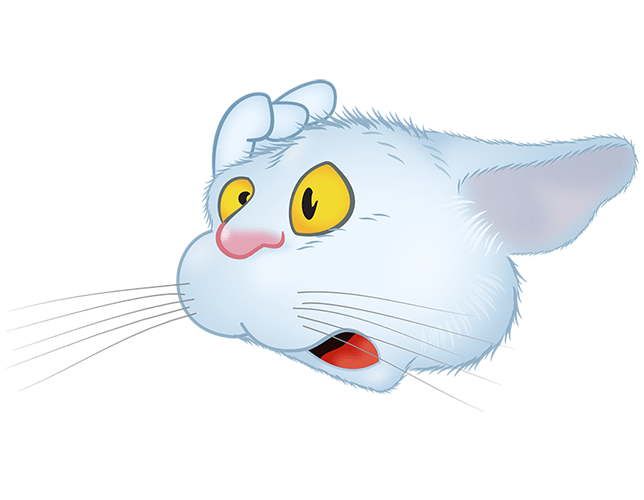 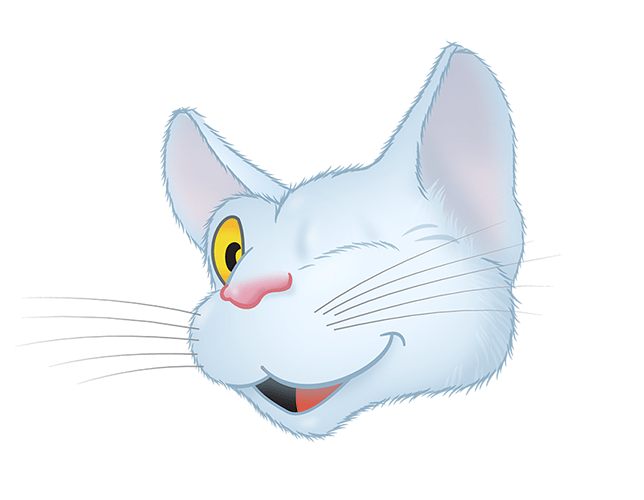 Use them like you use any other emoji sticker, but it is a white cat instead of a yellow ball. 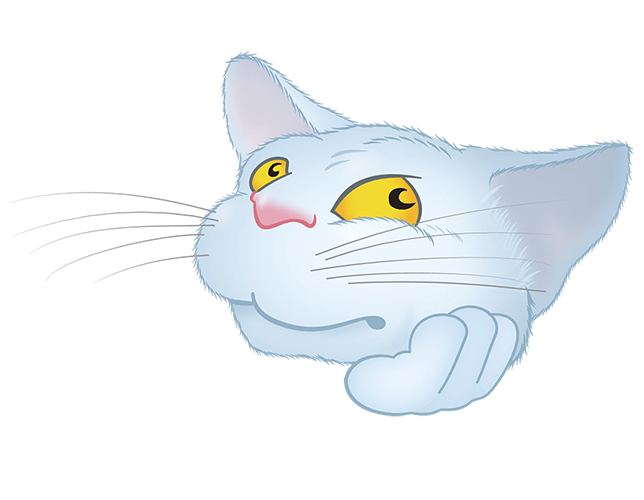 Have a look to the other colours available on our developer page and choose which one match the most your personality or the mood of the moment.